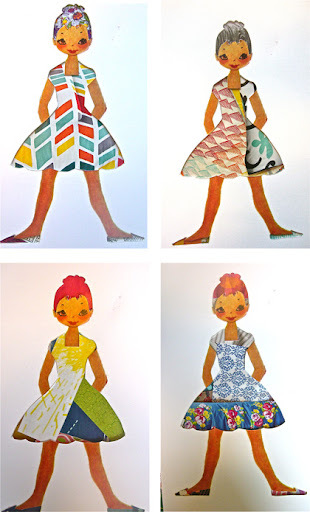 I love paper dolls, but the little tabs on their clothes? Not so much. 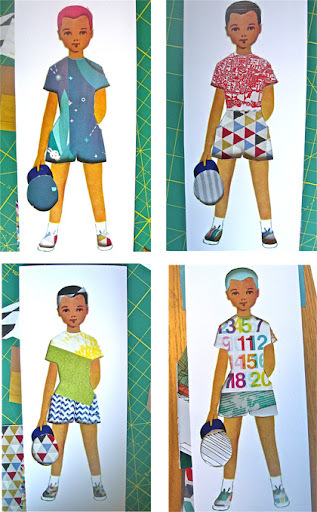 So, when I saw this idea from Giddy Giddy and then I saw these free Betsy McCall Paper Doll printables, I knew I had the materials to make paper doll magic. 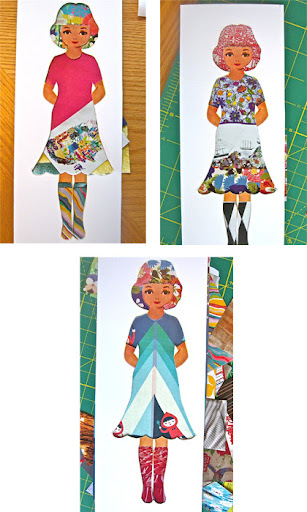 I'm calling these Scrap Paper Dolls. 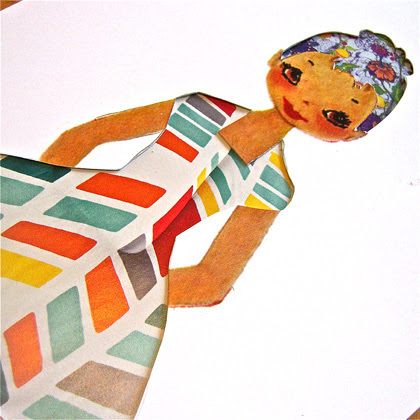 All the classic charm of the classic paper doll, no little tabs, endless possibilities. 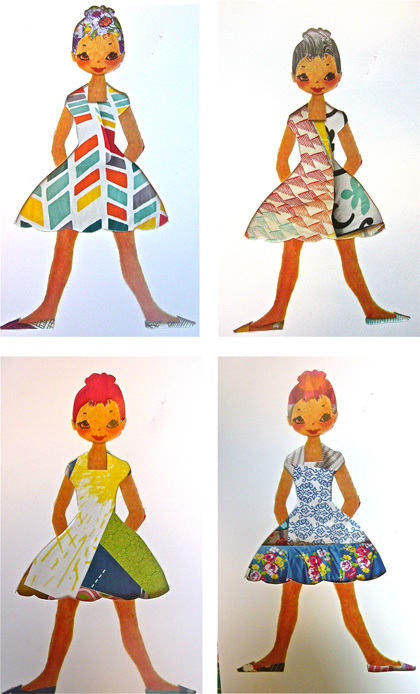 I chose a few of the Betsy McCall forms, enlarged them and then printed them out in color. From there I sketched out the area that I wanted to cut out. All I can say is: Those are some stylin' kids. I've become obsessed with clipping different patterns and textures from all of the catalogues we receive in the mail. I loved The Land of Nod catalogue. As you can see, the combinations are infinite. The price tag on this is also awesome: The cost of the card stock and color printing (if you don't have your own color printer) and that's it. We're all sick over here, so smiles were difficult to come by. Ditch all of your paper doll tabbed clothing and try out some Scrap Paper Dolls. 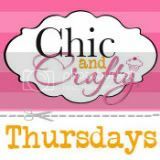 Big thanks to Giddy Giddy and Betsy McCall for giving me some inspiration! I lovey love this idea. Genius! Thanks, Katie. I've been playing with them more than the kids. Thanks. They were pretty fun to make. Thanks! With toddlers, I found that the random scattering of patterns worked the best, but an older child could really get into in, finding just the right designs. I've been messing around with it more than my kids. I'm a little obsessed with them. This is a brilliant idea. I might have to do this with a picture of Fireman Sam for my son. That would be so fun! I bet he'd love it. So clever! 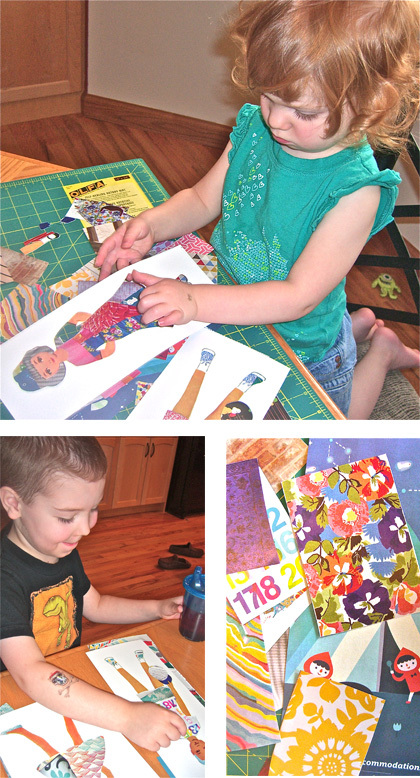 Thank you for sharing this wonderful post with the Weekly Kid's Co-op. 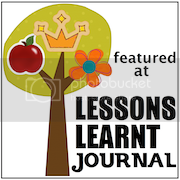 I'm Pauline and I blog over at http://lessonslearntjournal.com. 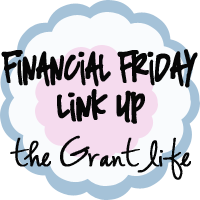 I will feature this post as part of my roundup of this week's linky party and also pin a picture from your post onto our very popular Weekly Kids' Co-op Pinterest board :). Oh, what a great idea!! I love it!! Thanks for sharing at Sharing Saturday!! These are so beautiful, and bring back memories of my own childhood paper dolls. 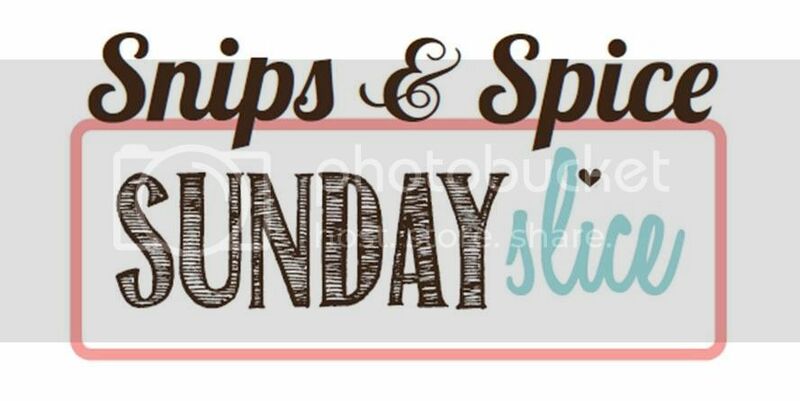 Thanks for linking at Snips and Spice Sunday Slice. 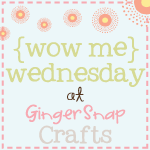 I hope to see you again this week!